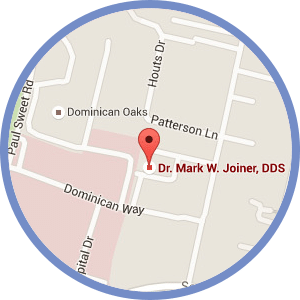 Roberta, our Business Manager, has worked with the practice since the very beginning, mainly because she is married to Dr. Joiner! That gives her that most-feared title, “Boss’s Wife,” but she fits in well as a friend and confidante to all. These days, Roberta mostly works behind the scenes doing payroll, employee paperwork, errands for the office and other miscellaneous necessities. A Voice major in college, and we love it when Roberta joins in singing on brace-removal days! 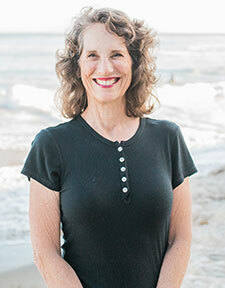 Besides the natural beauty that she brings to our office, Roberta is a gourmet vegan cook, does quilting for injured soldiers, and enjoys golfing, swimming, reading, and taking good care of the Portuguese water dog and cat she and Mark are owned by. Victoria is our New Patient Coordinator, and has the gift of immediately making our new guests feel at home. 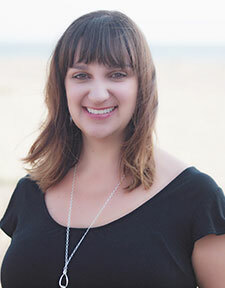 She is a pro at working with new patients, explaining the many aspects of treatment, setting up treatment appointments, and generally being the “best friend” of our new patients. Victoria has a wacky sense of humor and is clearly a “people person.” She loves getting to know new people and we are certain that you will come to rely upon Victoria the way we do. Victoria joined our office in 1997 as a talented and cheerful chairside assistant, but she’s really thrived in her position of New Patient Coordinator. Victoria says she most enjoys the support from and high morale of our entire team. She is a good joke teller and loves to laugh in and out of the office. 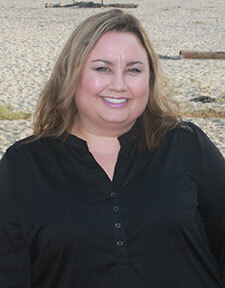 She lives in Watsonville with her husband (and best friend) Steve, and their children Keiran and Amelia. They enjoy traveling whenever they have a chance. Victoria enjoys tennis, softball and the time inside and outside of the office that she gets to spend with the other members of our team. Victoria says that being a mom is still her best accomplishment! Karen joined our office in 2005 as our fabulous Financial Coordinator. Our patients are very impressed with Karen’s ability to communicate and help them understand financial options and considerations. We knew she would be a perfect fit for our office! She has a great sense of humor and you’ll hear her infectious laughter throughout the office. 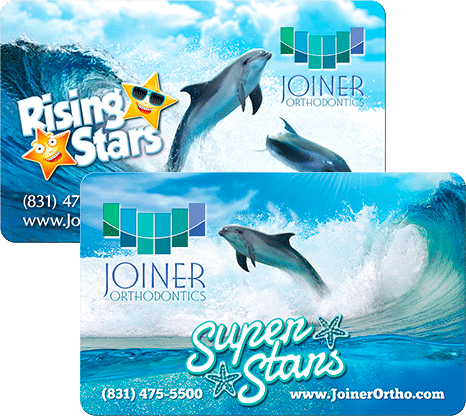 Prior to joining our team, Karen was already familiar with Dr. Joiner’s orthodontic talent – her two children were previous patients! Karen and her husband, Jim live happily in Aptos. She enjoys spending time with her family and friends and especially enjoys playing with her granddaughters, Mary and Lucy. She loves to travel, walks on the beach and also loves to garden and sew. The minute you walk through the door of our office you will be greeted by Carol’s cheerful smile. 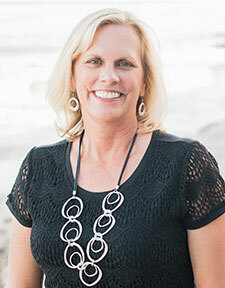 Carol joined our practice as our lead Scheduling Coordinator in January of 2000 and brings over 20 years of experience in dentistry and excellent patient care to her position. Carol’s background in dentistry makes her a perfect fit! Having had braces in our office as an adult, Carol helps you understand the benefits of orthodontics at any age. Carol and her husband, Randy, have two beautiful daughters, Amanda and Lisa. Carol became a grandmother in 2015 to their grandson, Henry. Their family enjoys spending time together in the outdoors and exploring in their motorhome. Carol enjoys going on walks with her Pug dog family, Tily, Rocco and Vader. One day, Carol hopes to foster dogs and place them in her forever homes. 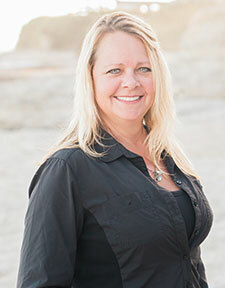 Tara joined our office in 2002 and has been in orthodontics since 1993. She is a bright and charming chairside assistant who is sure to win you over the moment you meet her. She brings valuable experience and training to our office. At her home in Morgan Hill, Tara likes to spend time with husband and their beautiful daughters, Leeann and Gabby. Her favorite activities include taking walks, travel, cooking, and watching movies. She also loves to collect everything and anything purple, having her nails done, and being pampered in general. In the “It’s a Small World” category, it just so happens Tara and Victoria (our terrific New Patient Coordinator) went to junior high together. We’re sure they were model students! 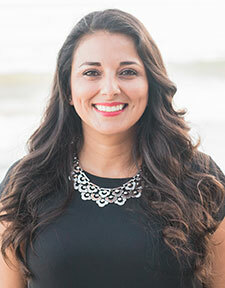 Esmeralda joined our office in 2002 and has been in orthodontics since 2000. As one of our chairside assistants, she does a fantastic job making our patients feel welcome and quite at ease. Because of her outgoing personality, great smile and a wry sense of humor she blends perfectly into her role of working with many different patients throughout the day. Esmeralda enjoys spending time with her husband, Tyrone, their beautiful children Mary and Emilio. Her hobbies include time in Hawaii, beach activities with her kids, movies, and being a mom. We are thrilled to have Sally rejoin our office. 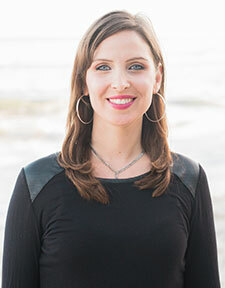 She originally worked at Dr. Joiner’s practice in the mid-1990s and came back in 2004. A warm and caring chairside assistant, Sally makes you comfortable the moment you sit down. Her smile and exuberant laugh make her an easy favorite among patients. 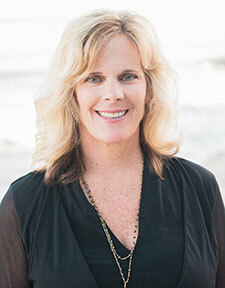 Sally lives in Aptos and enjoys being a mom to her two kids, Austin and Paige. Sally really enjoys spending time with her 2 grandsons and family! You can often find Sally on the golf course, and enjoying the beach. Monica joined our team in July of 2000. She works in our lab and clinic as a Laboratory and Sterilization Technician and as an assistant’s assistant. Because of her thorough and careful attitude she is a great asset to our office. Family oriented, Monica and her husband, Jose, have two awesome kids, Leslie and Raymond. Together, they love soccer, horse shows and the many celebrations that come with a big family. We are proud to have Monica’s warm and charming personality on our outstanding team. 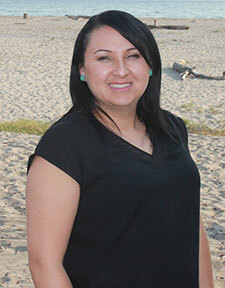 Janell joined our team in 2011 as an interim scheduling coordinator and chairside assistant. 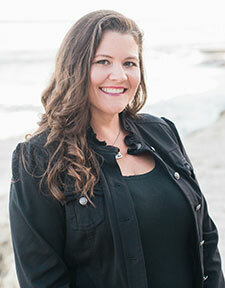 Janell worked as a registered dental assistant in an orthodontic practice with our very own Tara, and attended high school with Victoria – go Aptos Mariners! Janell and her husband enjoy time in their very lively house with 4 kids under 16! Brandon, Alina, Mackenzie and Ashton love that they also have 2 dogs, Posey and Duke. Janell is a HUGE San Jose Sharks fan and loves when she is able to get to a game! We love having Janell robot dance all over the office and banter with our patients, she’s got the magic touch with kids! Rosa is our records technician, laboratory leader and overall team player when it comes to moving into new job positions. Like Sally, Rosa was on our team a few years ago (started in 1996), then moved away. Now, she’s back! 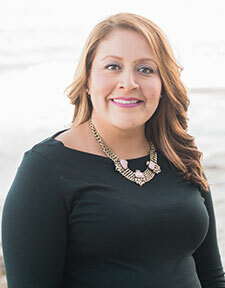 Rosa enjoys spending time with her family, camping, the beach and movies! Rosa has a great work ethic, a fun sense of humor and a beautiful smile! Mary joined our team in 2015 as a certified orthodontic assistant really enjoys the fine details involved with her career. You’ll love Mary’s smile and passion for a great bite! She moved here from New York, via Denmark originally. Mary and her husband, Mike enjoy motorcycling, photography and is enjoying her new role as a mom!